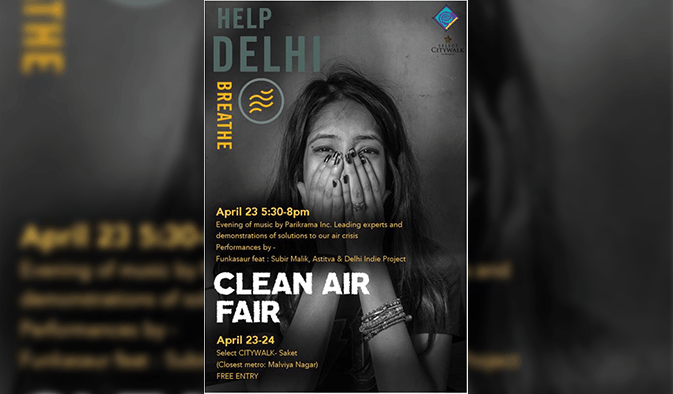 The Help Delhi Breathe, Clean Air Fair was two day festival with an objective of showcasing both the problem and the solution for Delhi’s air pollution crisis. There were stalls displaying environment friendly products. E-cars and e-rickshaw were also displayed.